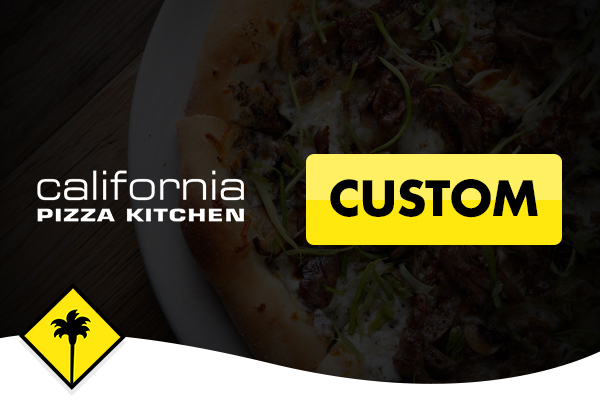 Endearingly referred to simply as CPK by its many fans, California Pizza Kitchen is known for its innovative take on pizzas. The hand-tossed and crispy thin dough on their pizzas are practically a trademark that the restaurant brings to all of their locations –over 200 of them in 32 states across the US and in 13 international branches. The menu also includes staples such as chicken, salad, and pastas. It’s laid-back enough for a drink with friends on Friday night, but you can also have lunch meetings there. 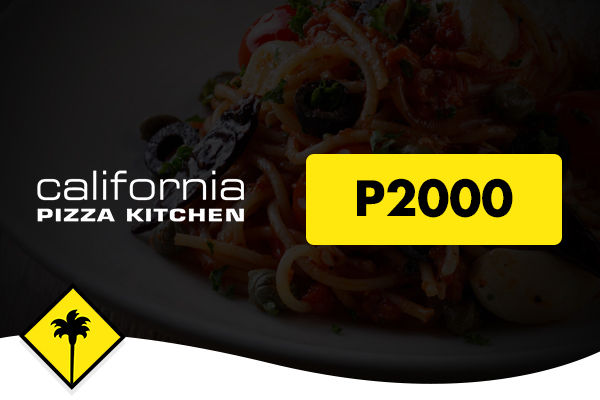 So if you’re looking for a place that’s “polished casual,” then California Pizza Kitchen will easily fit the bill. CPK was started not by chefs or bakers – but by two lawyers! 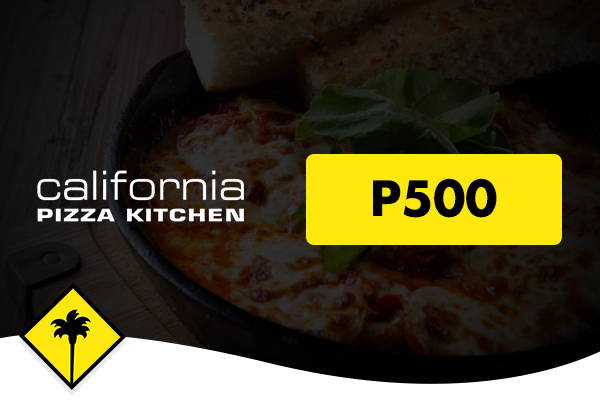 Abroad, aside from its regular locations, you can also find CPK at universities, airports, and stadiums.